WINNER! Best Game of 2008! Emma's soul is free. But her ghost has delivered a dire warning: evil still lurks in Ravenhearst Manor. 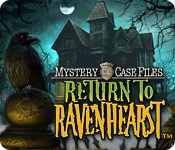 Big Fish Games Studios takes you deep inside the cursed estate in Mystery Case Files: Return to Ravenhearst , the thrilling sequel. Experience Ravenhearst's spectral halls as never before with new immersive adventure-style gameplay and an epic original soundtrack. 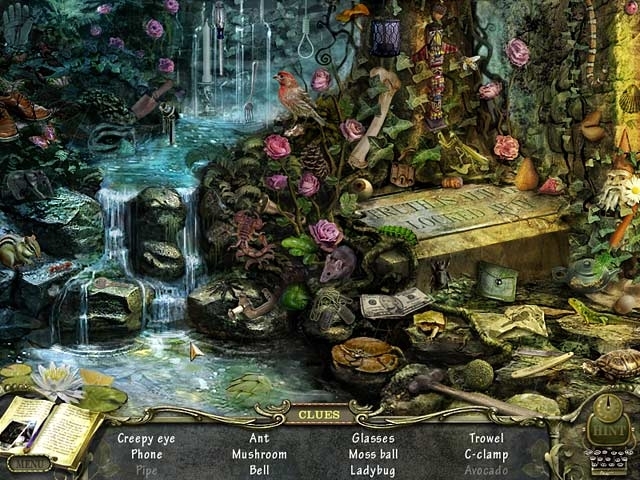 Feel the floorboards creak as you move from room to room solving puzzles and seeking out clues in over 150 detailed scenes.